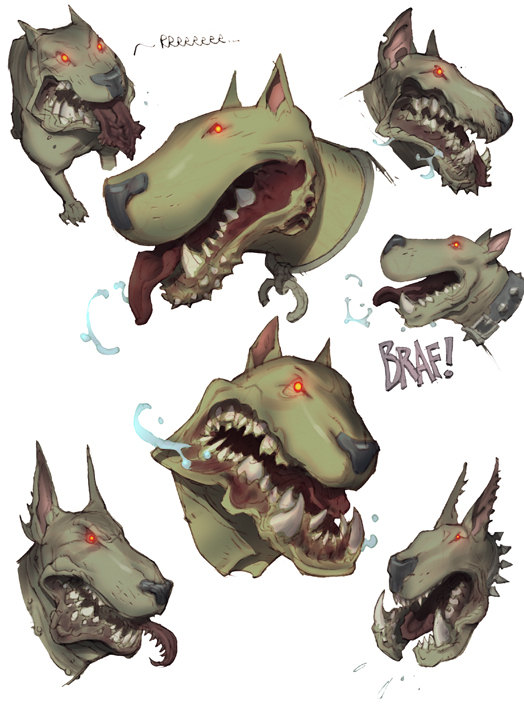 Knowing your hated of slobberty dogs I think this sketch page was therapeutic for you. Nick -- I *totally* wiffed Arnold's thing. I even had a copy of VENT sitting open next to me! All the instructions were RIGHT THERE and yet I still managed to get everything backwards! Next time I take it step by step and follow the instructions to the letter! From heat waves to blizzards!